These personalized party favors instantly lighten the mood! If a swaying balloon isn’t already enough to grab their attention, the striking square shape sure is! 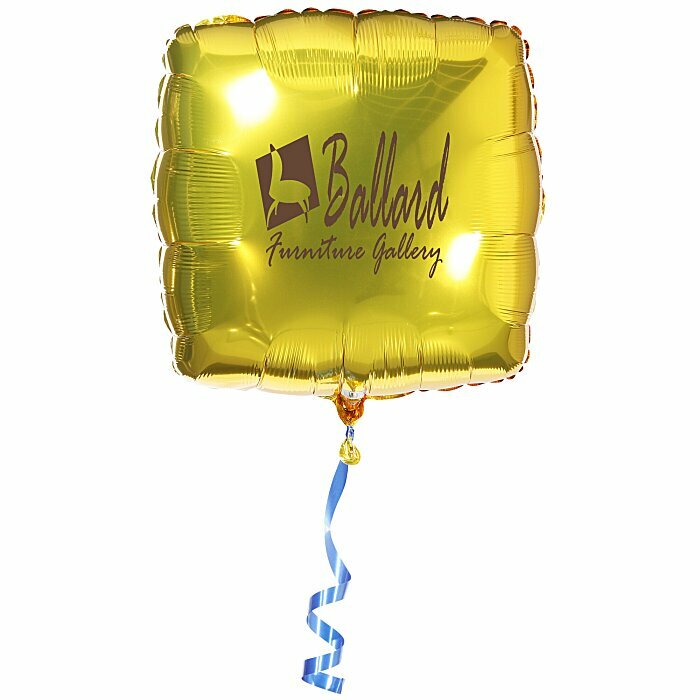 Not only that, but the impressive foil colors draw their eyes right away! 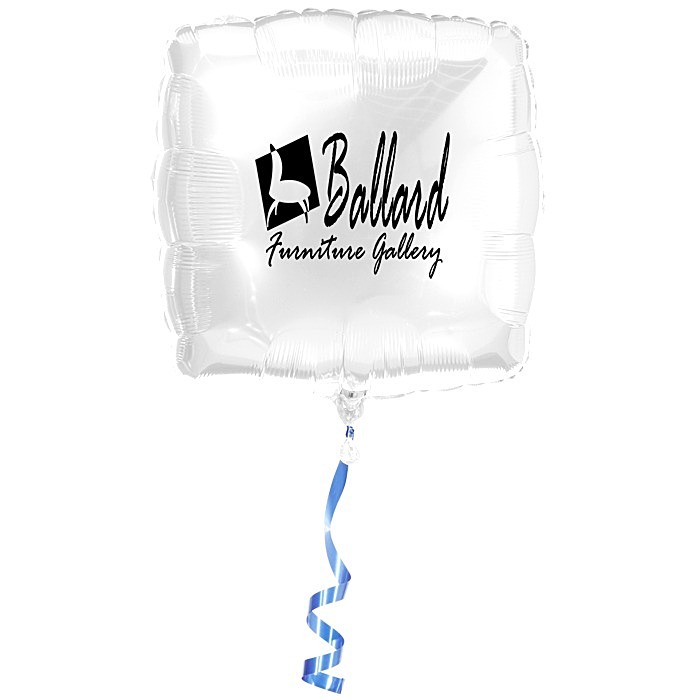 These Mylar balloons are designed for extended float time, giving you extra advertising time. 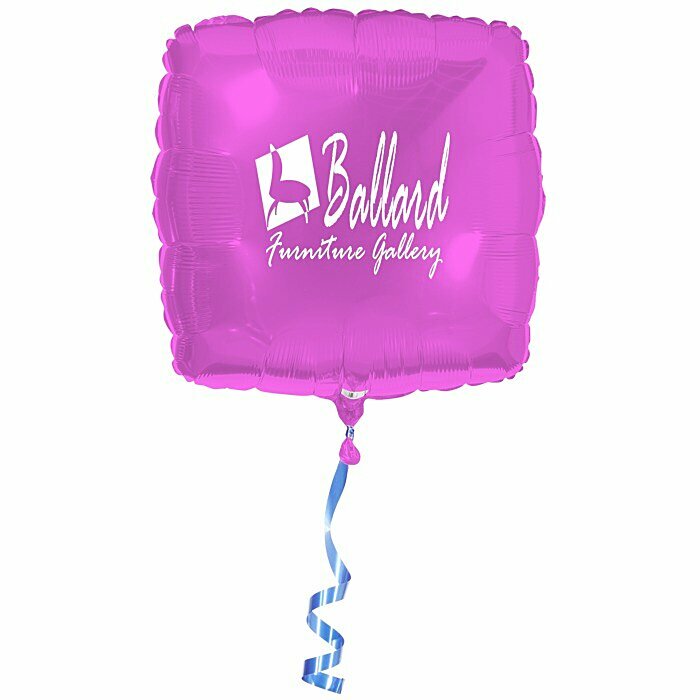 Perfect for corporate picnics, company-sponsored sporting events, theme parties or summer festivals. 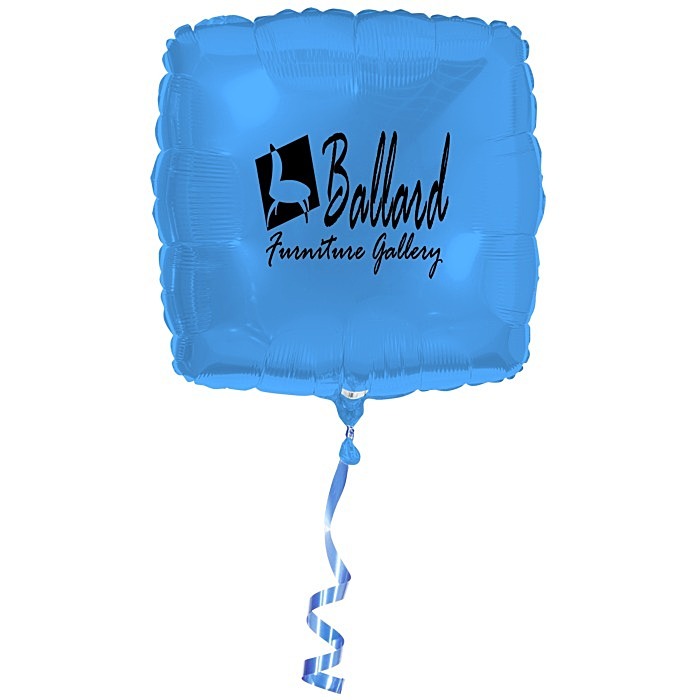 Self-sealing valve is included in each balloon. 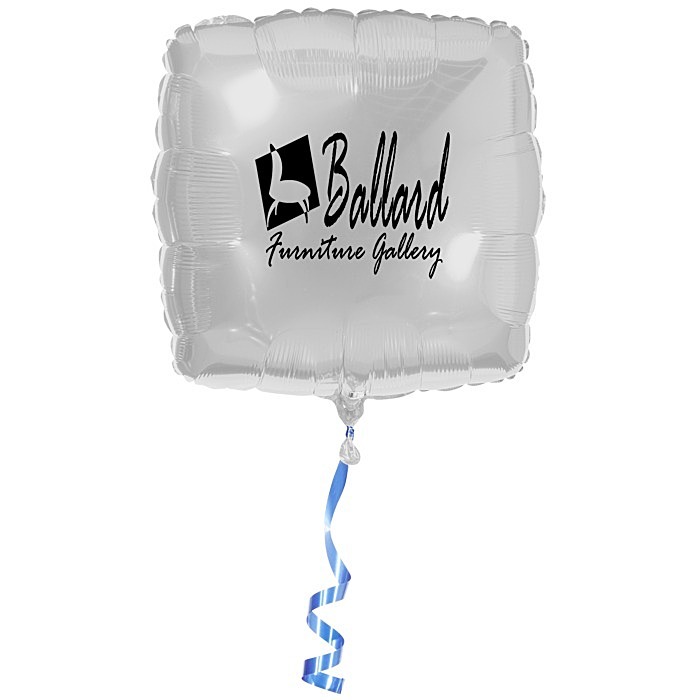 Accessories can add great finishing touches to your balloons and make your life a lot easier! The accessories are available for an extra charge; please contact customer service for your options.